As temperatures continue to fluctuate throughout the state of North Carolina, it’s imperative that all your HVAC implements are operating at full capacity. 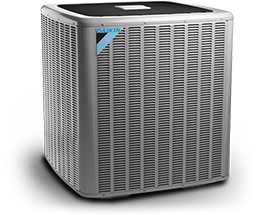 Luckily at A-Z Appliances Heating & Cooling, it’s never been easier to pick up a new commercial air conditioner or home air conditioning systems. All you have to do is speak with one of the friendly representatives at A-Z Appliances Heating & Cooling. 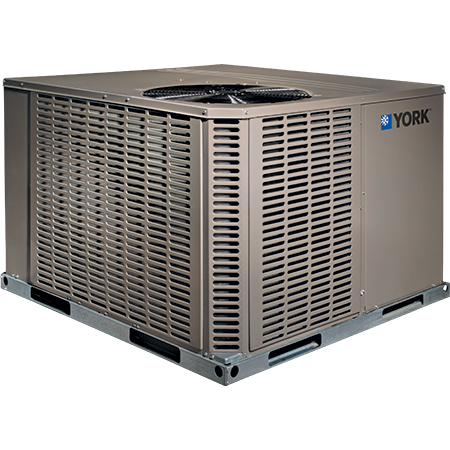 Our retailer offers the finest AC products at the most competitive rates on the market! 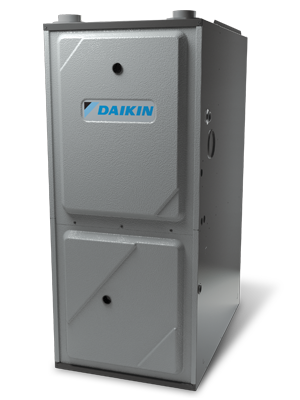 We proudly sell commercial and home air conditioning systems online and throughout North Carolina including Greensboro, NC, High Point, NC, Winston-Salem, NC and Charlotte, NC. 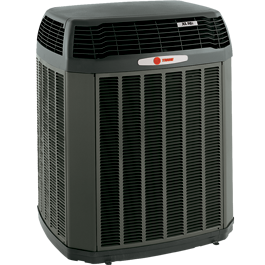 Here at A-Z Appliances Heating & Cooling, we take a comprehensive approach to HVAC sales. No matter which particular item you’re searching for, we’ve got you covered every step of the way. 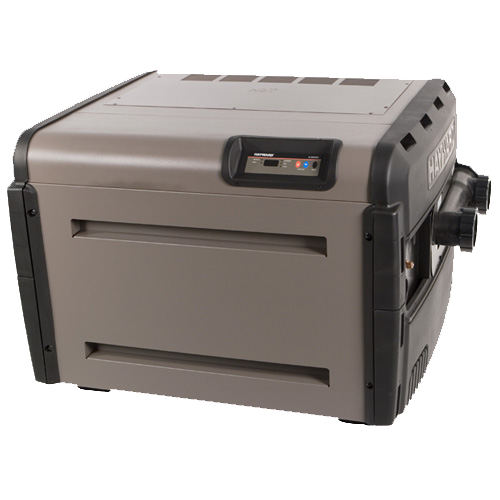 Browse our current inventory as soon as possible, and gain instant access to the finest name-brand heating systems, home air conditioning systems and commercial ac products on the market. Whether you’re interested in Williams or Bryant HVAC systems, you’ve certainly come to the right place. 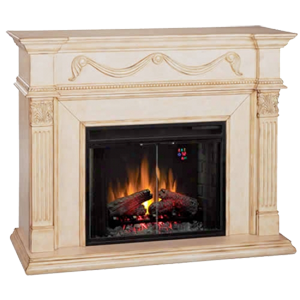 Best of all, our products are offered at some of the most reasonable rates in all of North Carolina including Greensboro, NC, Winston-Salem, NC, High Point, NC and Charlotte, NC. The staff at A-Z Appliances Heating & Cooling do not think that you should have to empty your wallet to purchase cutting-edge heating system and home air conditioning systems technologies. For this reason, our discount appliance warehouse presents clients with highly competitive pricing options. All you have to do is stop by our retailer to chat with one of our knowledgeable staff members. We are here to help! 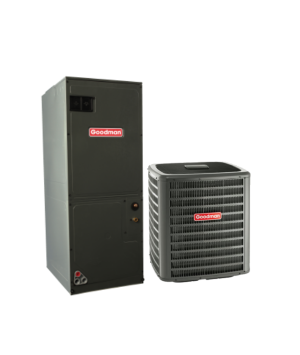 With the assistance of A-Z Appliances Heating & Cooling, you’ll be able to create an HVAC system which addresses the precise needs of your commercial or residential facility with our discount appliances, home air conditioning systems and heating systems. 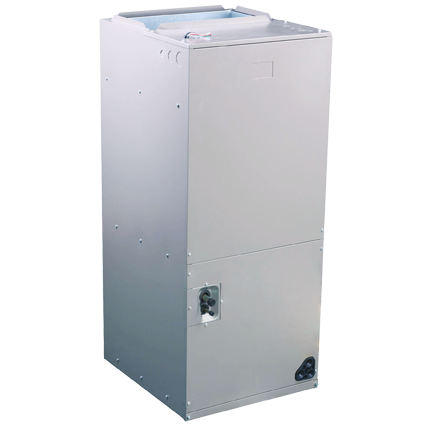 Browse each of the following commercial and home air conditioning systems and heating system sections to get a better sense of the heating system and home air conditioning systems products currently offered by our retailer. We’re sure to carry the right item to suit your surroundings! To learn more about our current inventory, don’t hesitate to contact one of our friendly representatives. The staff at A-Z Appliances Heating & Cooling has made a real habit of exceeding the expectations of every person that walks through the door. We’ll take the extra time to assess your needs before helping you choose a new commercial and home air conditioning systems and heating systems that will last for years to come! 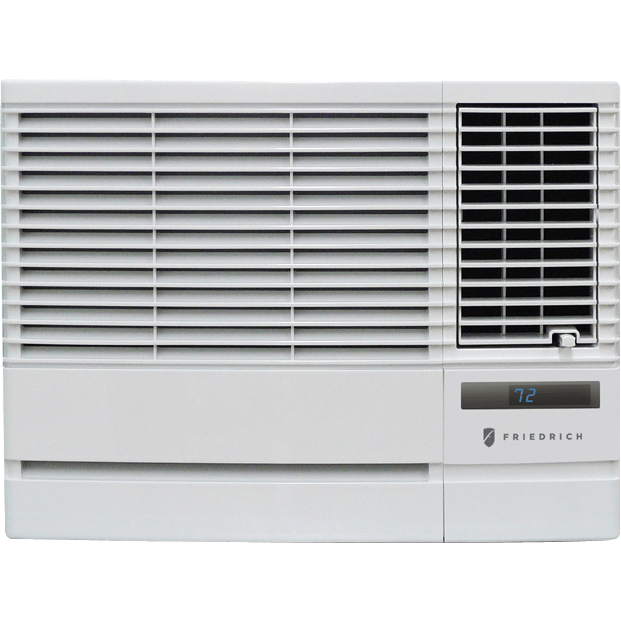 We are a commercial and home appliance warehouse providing high-quality name brand commercial and home air conditioning systems as well as heating systems, discount kitchen appliances and more. We proudly ship throughout the United States as well as throughout North Carolina including (but not limited to): Charlotte, NC, Greensboro, NC, Winston-Salem, NC and High Point, NC.